Subject Property on the right hand corner of the picture. 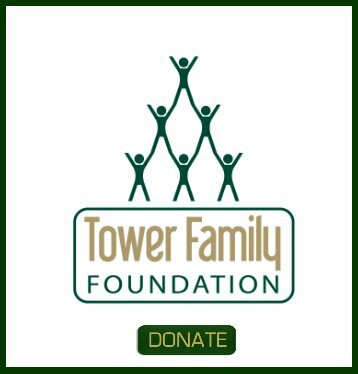 After a 15 year lease with a major telephone company they decided to terminate our agreement. 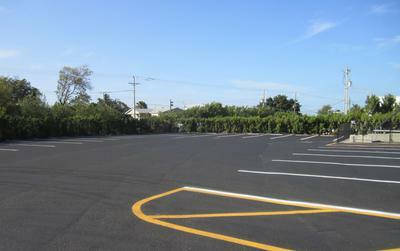 We have a 36'x40' area available for lease. 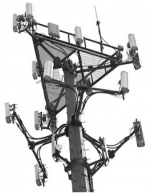 Is there still a market for cell towers in Key West? Charlie you need to contact the various carriers directly. 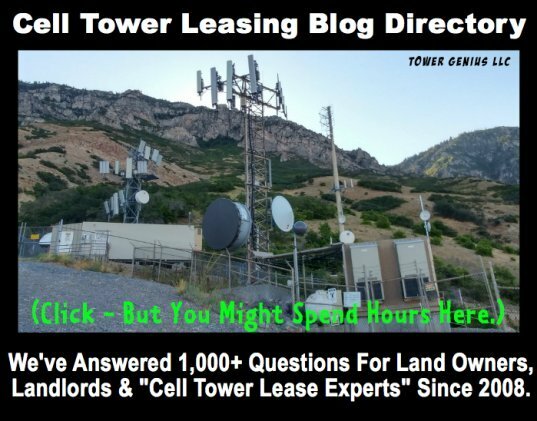 If you go to www.GetACellTower.com it will redirect you to a page on our site where we link to carrier contact forms and provide other real estate contact information where you can tell them about your tower.